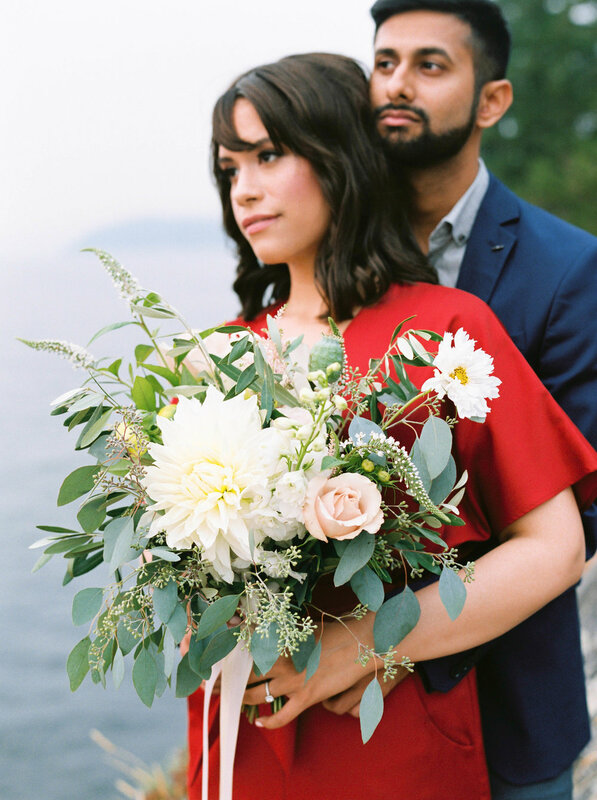 This week I had a chance to be published on one of my favourite wedding blogs Joywed with a recent engagement session that has been captured in a gorgeous Whytecliff Park during wildfires. We picked this location for its scenery and gorgeous sunsets and we were hoping that we will see some of it with the current smoky situation. 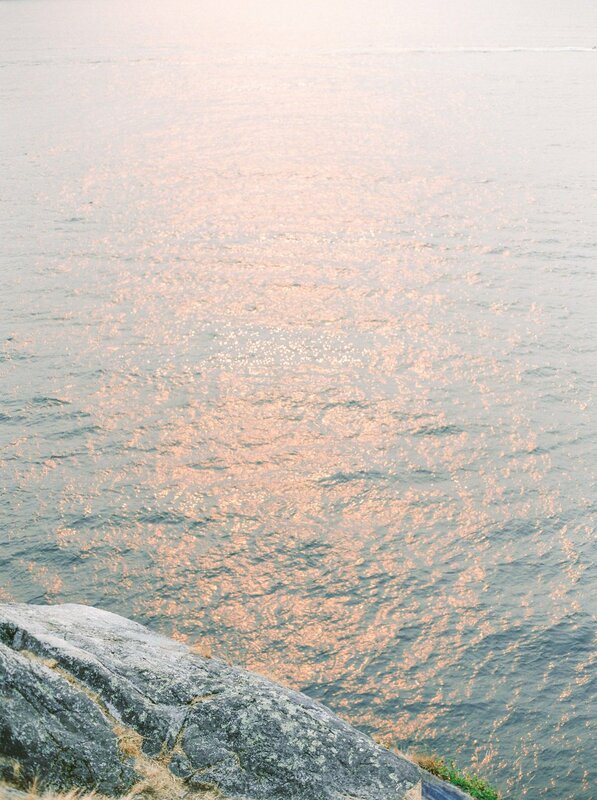 When we arrived to the park the water was diffused in pink colour palette and the sky was covered with a soft diffusion of light smoke. Overall it was my absolute pleasure to photograph Bre and Omar on their special occasion in such a rare setting, I'm glad we took that risk. Love takes us on the grandest adventures. It allows us to explore places we've yet to discover both within ourselves and of the world. Together, with the one whom our soul belongs, we can journey through this life knowing we will never have to journey alone. 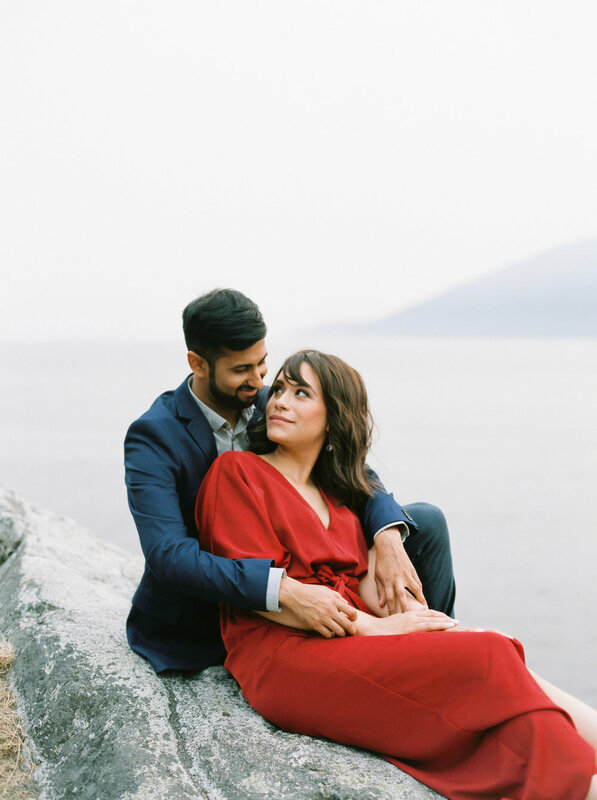 Today's beautiful journey is taking us to Whytecliff Park for a lovely engagement session captured by Inga Avedyan. From the Bride to Be Bre: "We were full of excitement and nervousness leading up to our photoshoot with the talented Inga Avedyan. Wild fires had been burning throughout the interior of BC for weeks, and the skies were visibly smoky, gray, and almost ominous. The sky had been burning a scarlet red, both masked and accentuated by the hazy air. 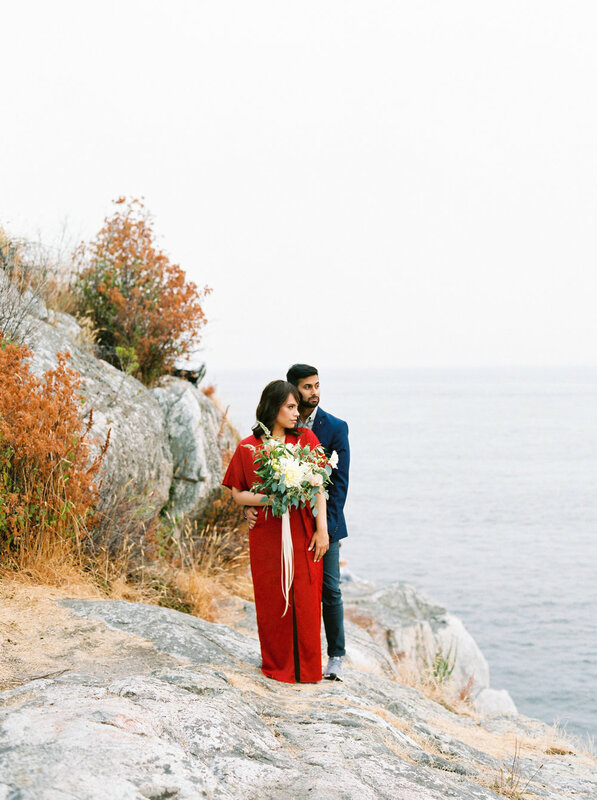 When we arrived at Whytecliff Park in West Vancouver on the day of the photoshoot, we were instantly captivated by the earthy color palette of the landscape. Ragged exposed rocks and dry, yellow grass added to the sky, which was lit up as the ruby sun began its descent. 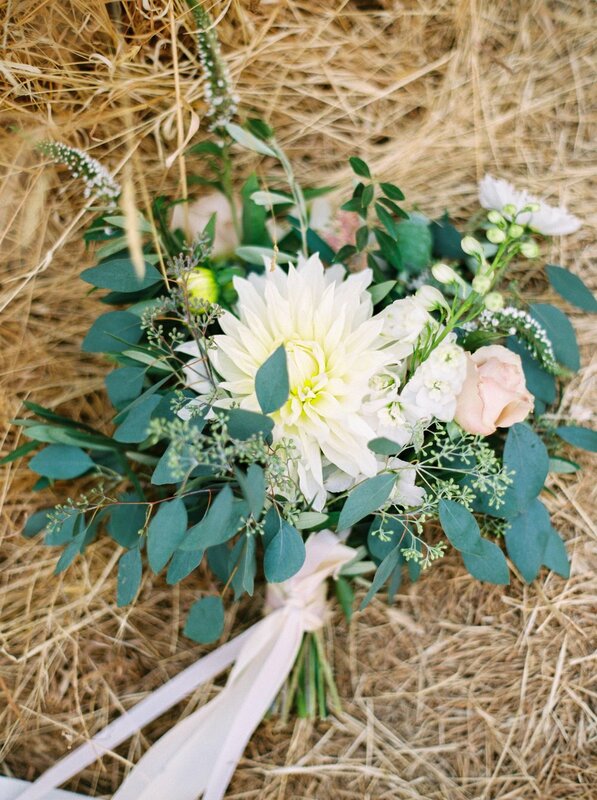 We feel that Inga captured our love perfectly. The shots are stunning, and we felt so comfortable with her behind the camera. The images, from the scenery, the burning sun, and the immaculate style of Inga tell our story beautifully."